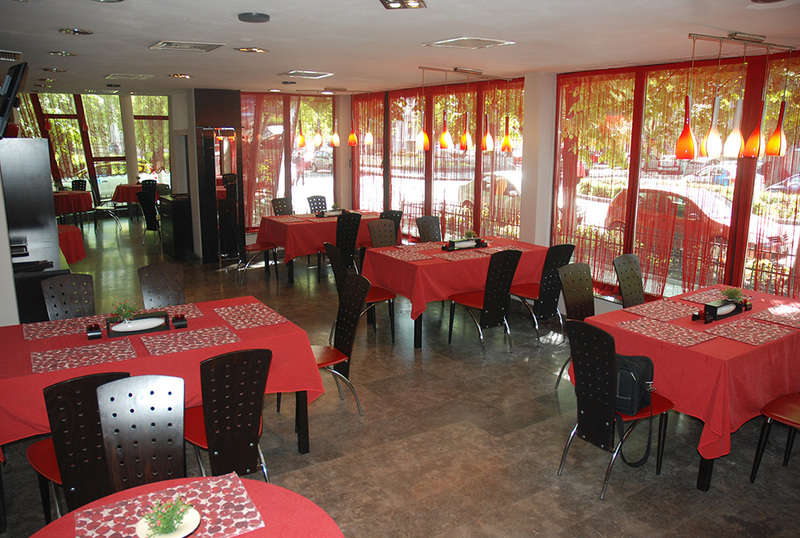 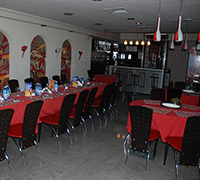 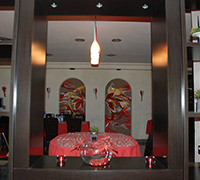 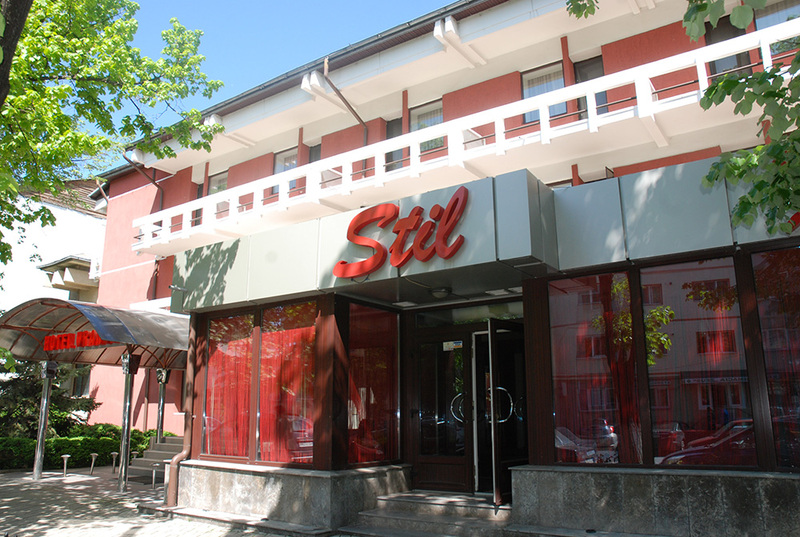 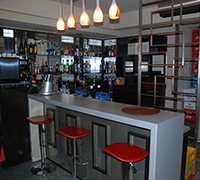 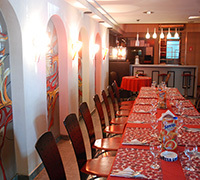 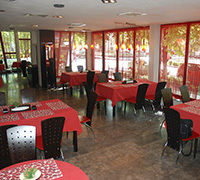 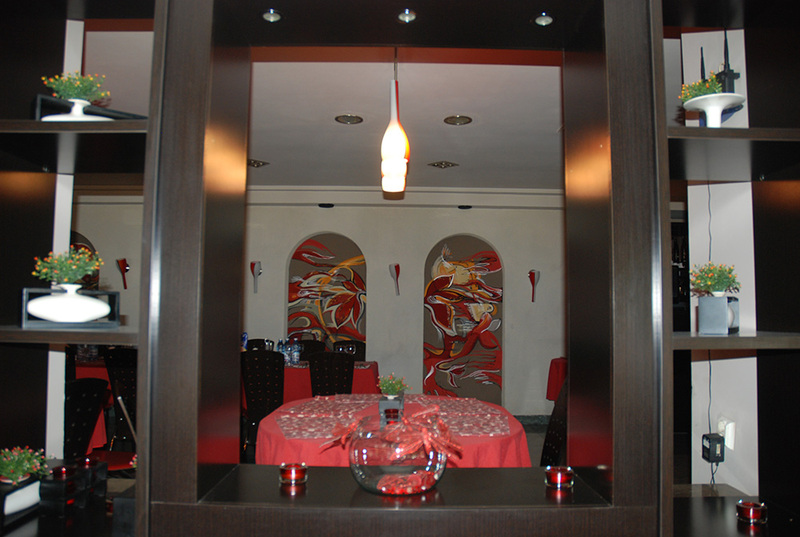 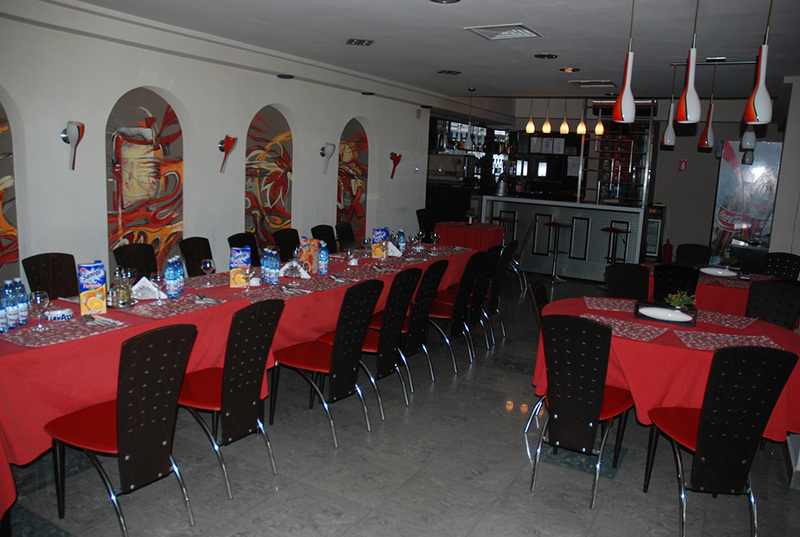 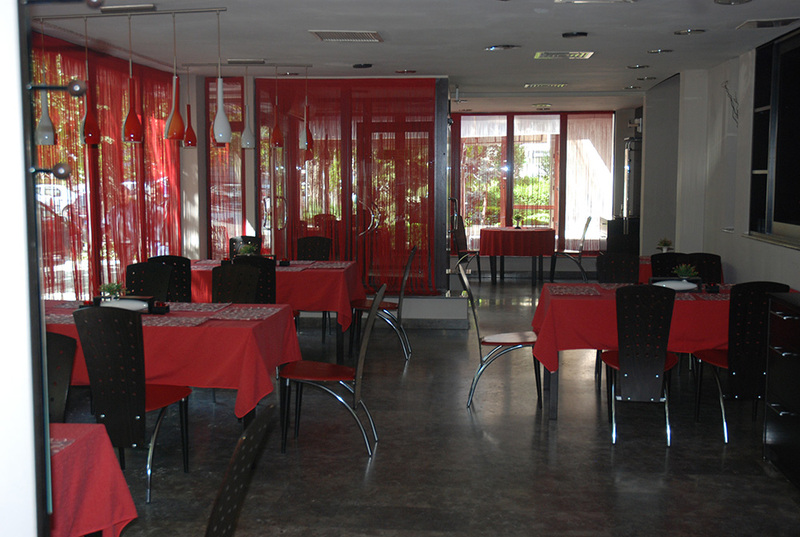 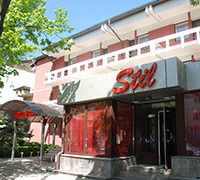 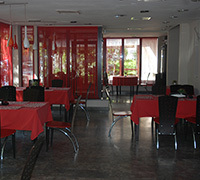 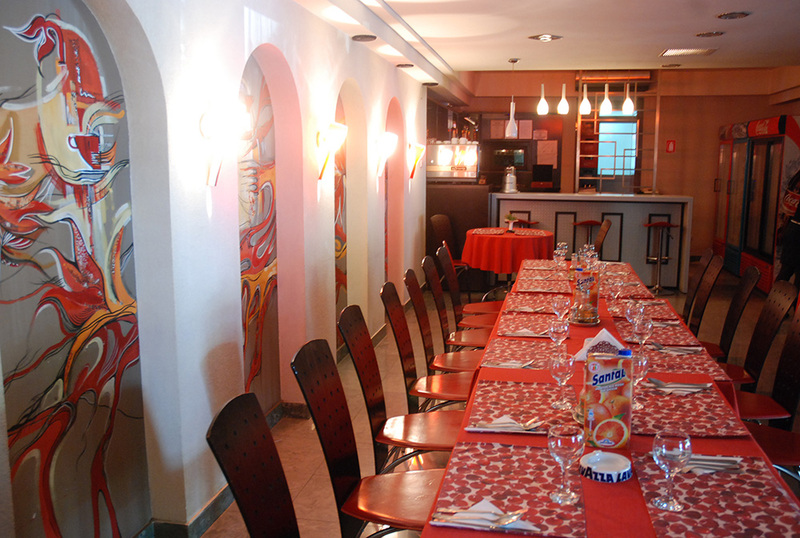 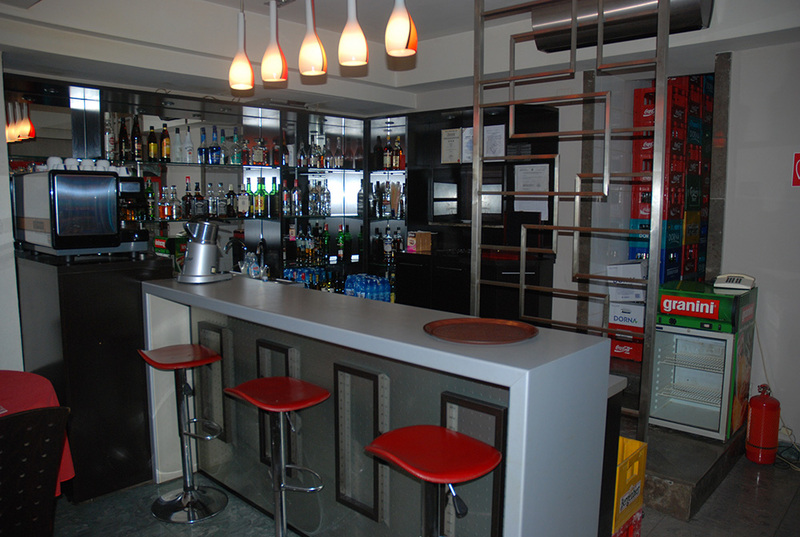 Offering a restaurant and a bar, Hotel Vrancea is located in Focşani, 300 m from the Public Garden. 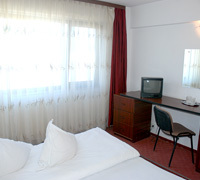 Free WiFi access is available and free parking is possible on site. 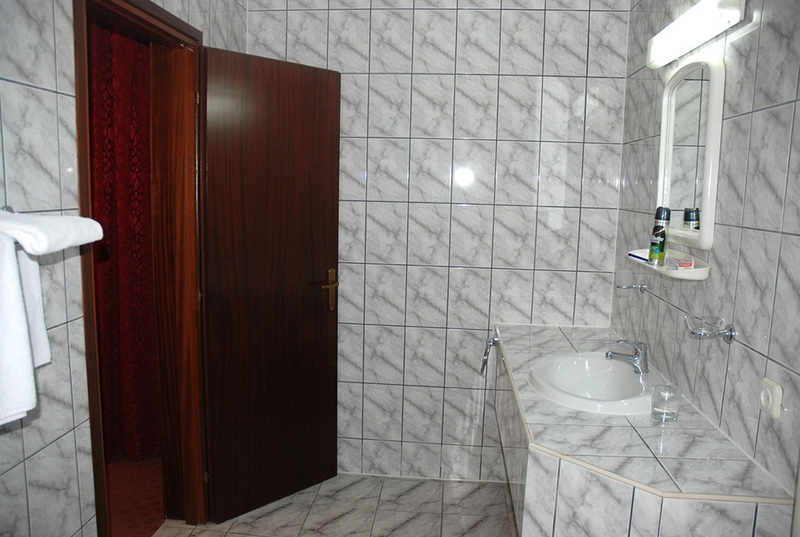 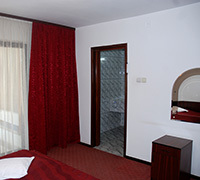 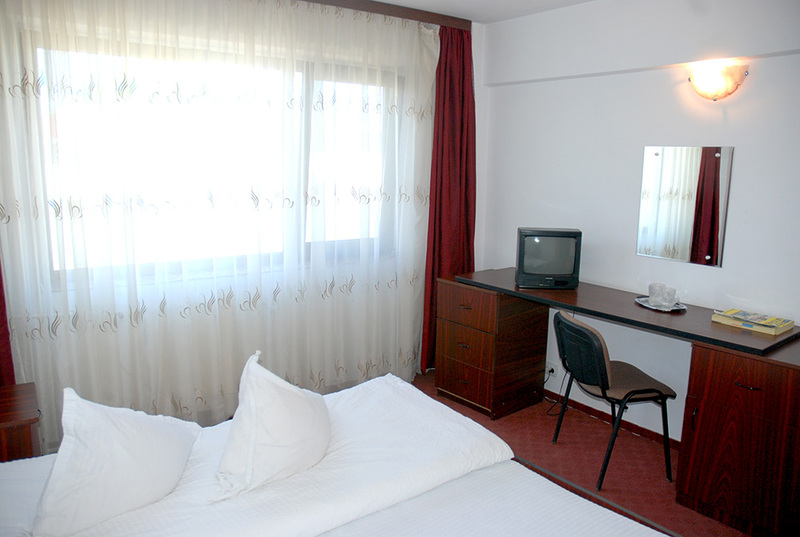 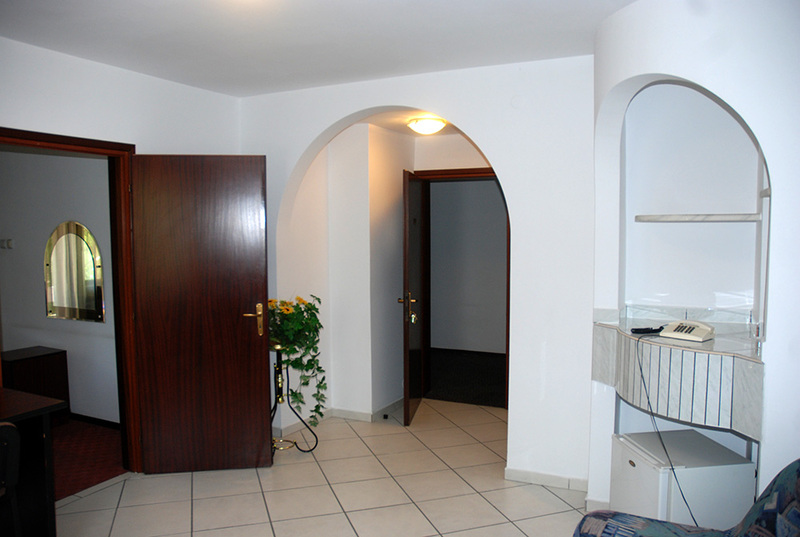 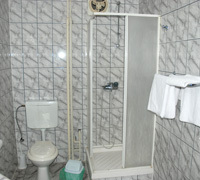 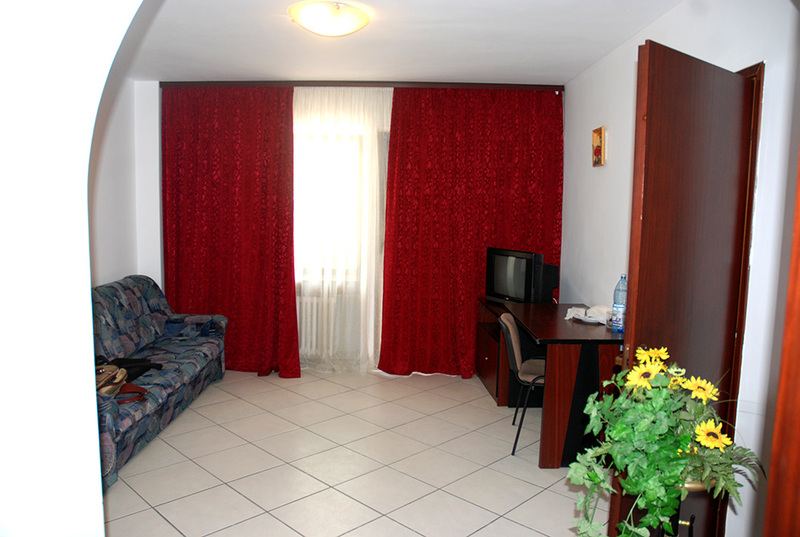 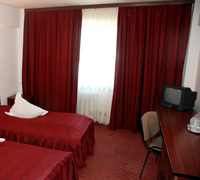 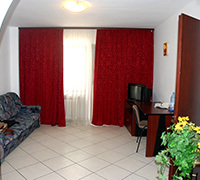 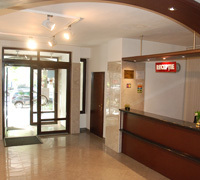 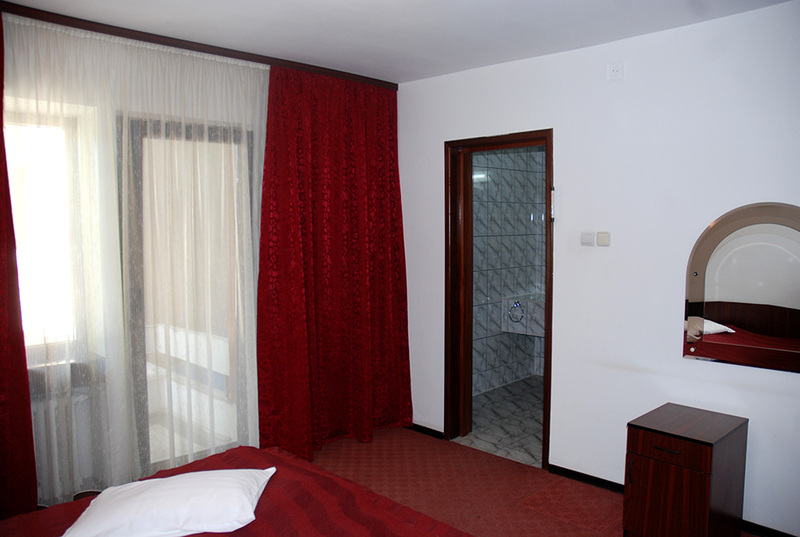 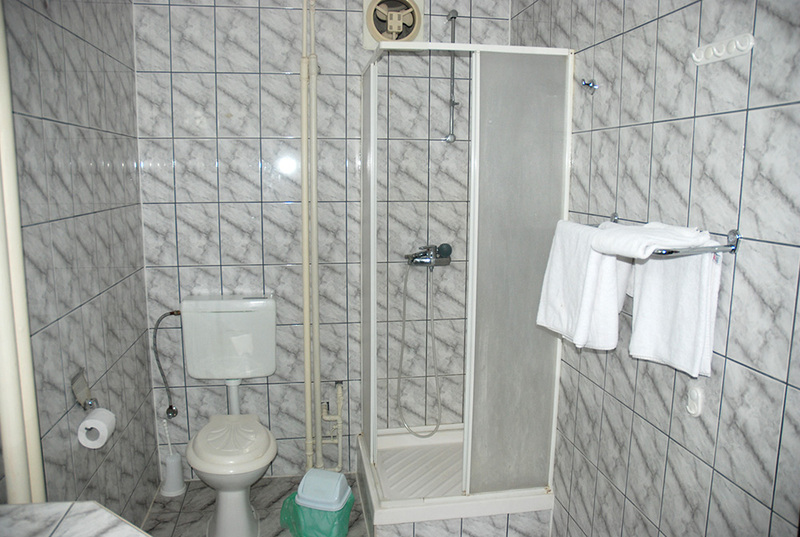 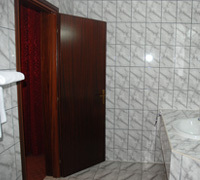 Rooms and suites are provided with a TV with cable channels and a private bathroom with a shower. 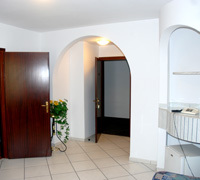 Some also feature a balcony or city views. 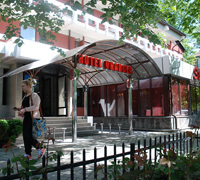 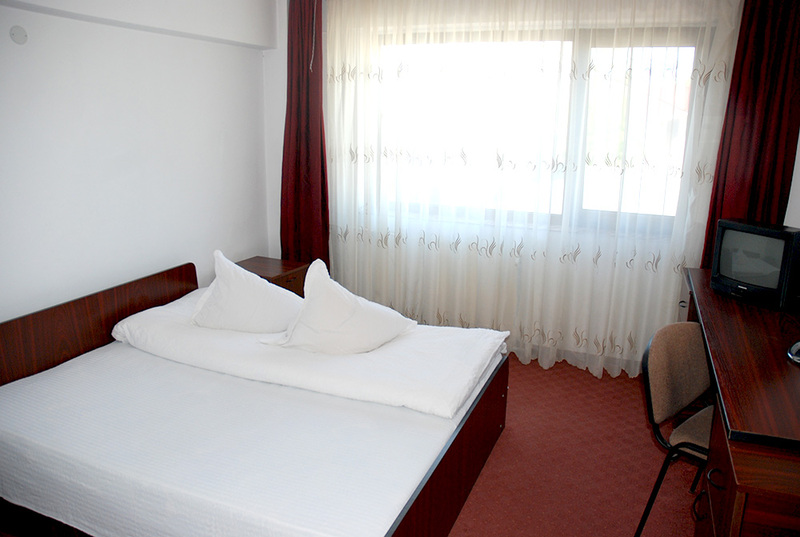 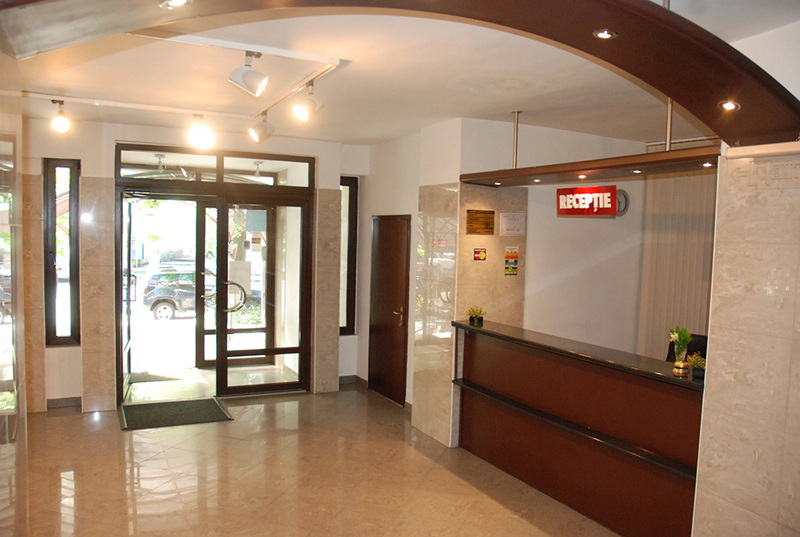 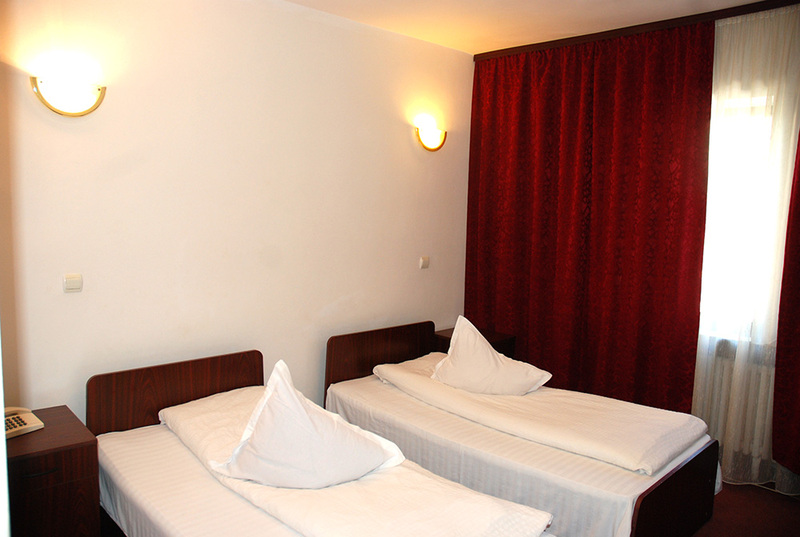 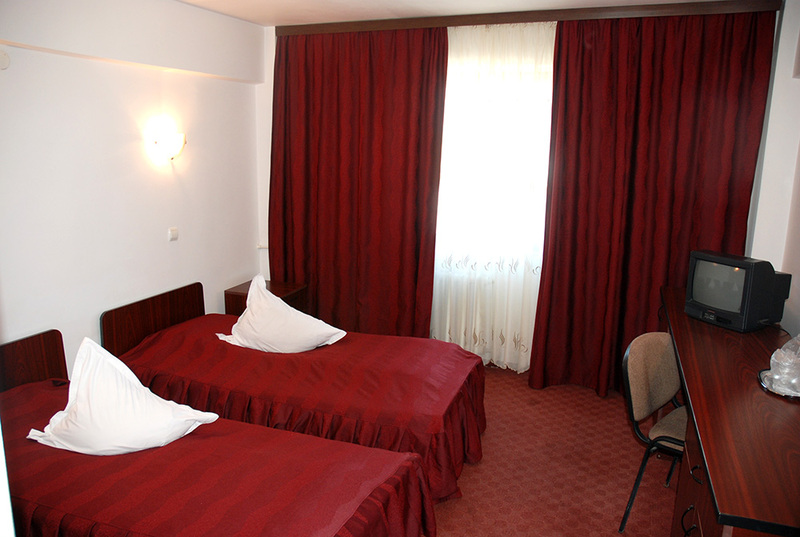 At Hotel Vrancea, guests will find a 24-hour front desk and free luggage storage. 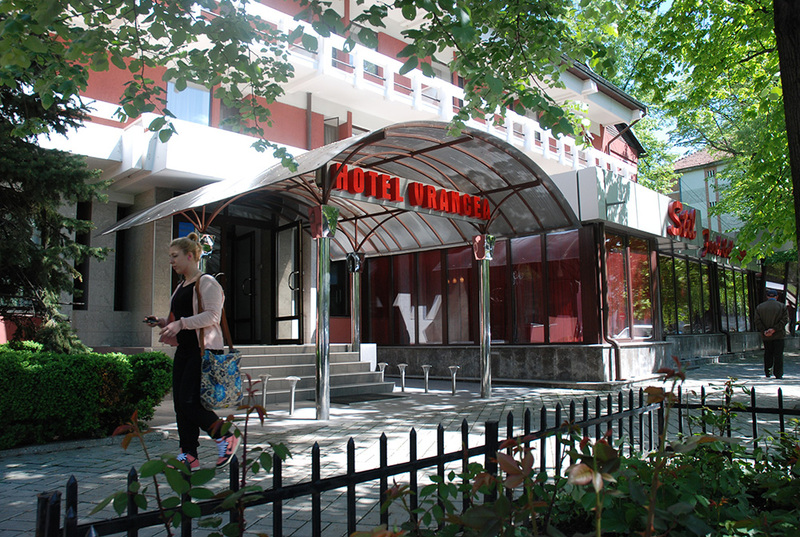 The nearest bus stop is 100 m away and the Focsani Train Station is 1 km from the hotel.